I’m Kristi Trimmer and blog over at Live Your Life Wild and Free, based in Anchorage, Alaska. 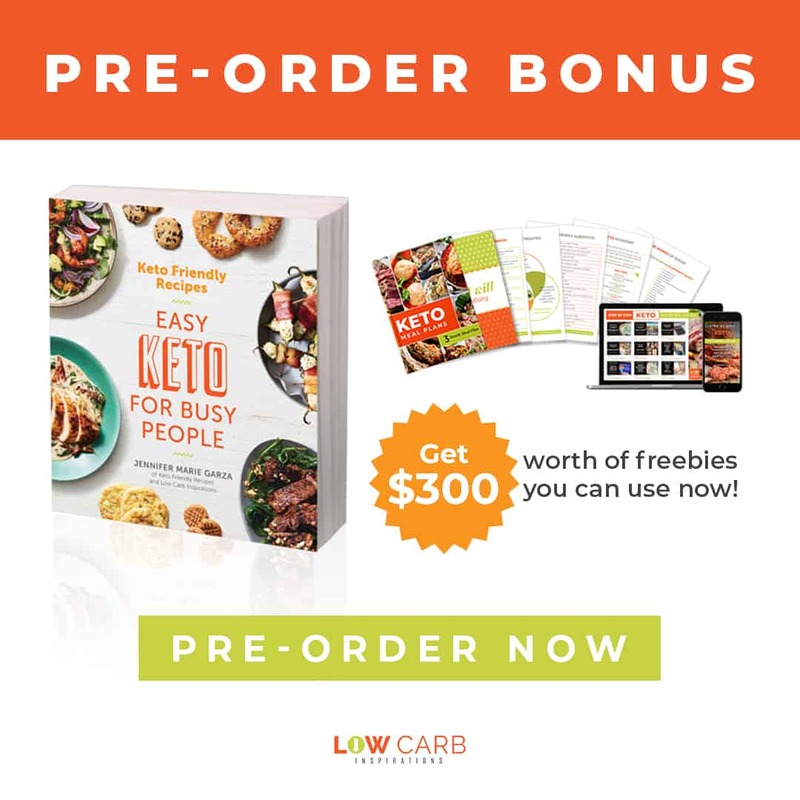 I have too many allergies to count and have been eating a grain-free, low-carb diet for years. I’m always messing around in the kitchen to find new ways to fix delicious meals and drinks so that I don’t feel I’m missing out. If you are looking for a Keto-friendly Valentine’s Day or Date Night dessert, look no further! This recipe for Dark Chocolate Strawberry Bark is delicious plus it is soy free, gluten free, and Keto. Yay! I absolutely love Chai Tea and used to drink it all the time. I was well into my 30s before I started drinking coffee and I started out with a Dirty Chai – a Chai Tea with a shot of Espresso. I can now drink coffee with a little Vanilla Coconut Creamer, but my doctor recently told me I needed to cut caffeine out of my diet. Say what??? No caffeine? 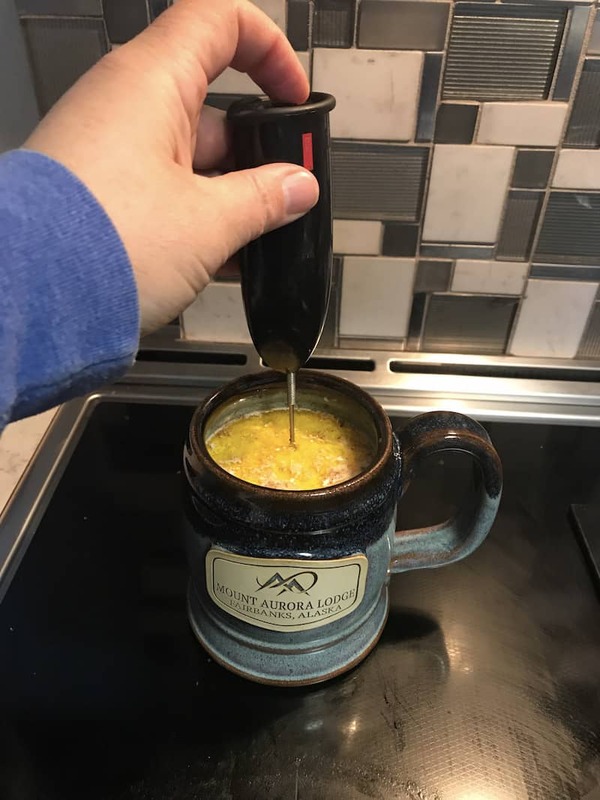 I had perfected my own version of Bulletproof Coffee and loved sipping that on cold mornings in Alaska. 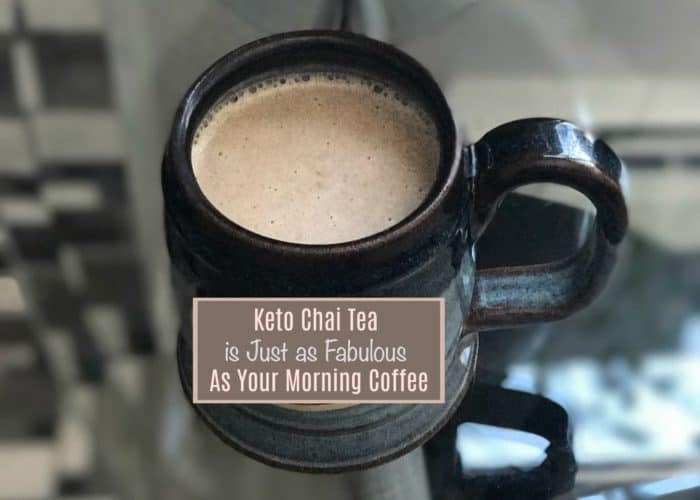 I decided to try to make a Decaf Keto Chai Tea taste just as fabulous as my morning coffee. I’m happy to say that I did it! 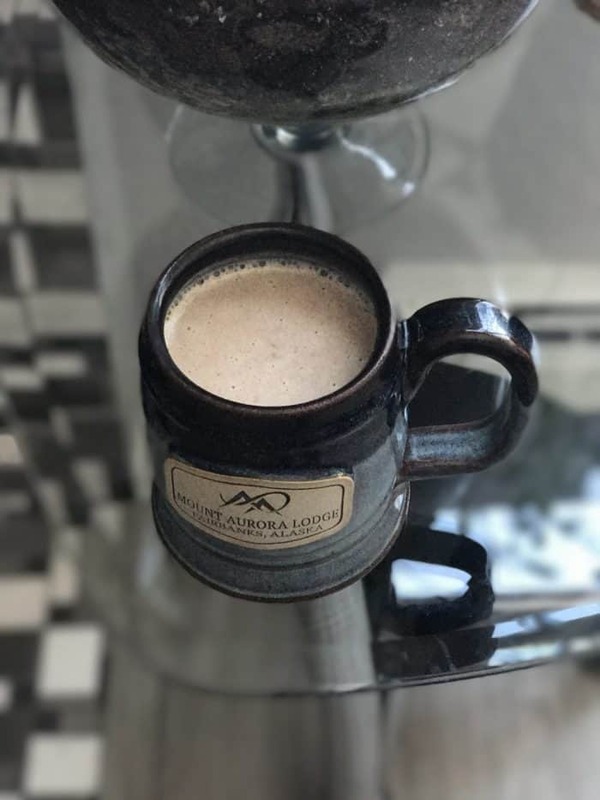 Introducing an alternative to Keto Coffee with this Keto Chai Latte Recipe! I use my coffee maker to brew my tea for the morning. I set the timer at night to go off at 6 am. I add six cups of water to the four tea bags and hit the Strong Brew button. Make sure to use a deep coffee cup before you start adding all the ingredients. 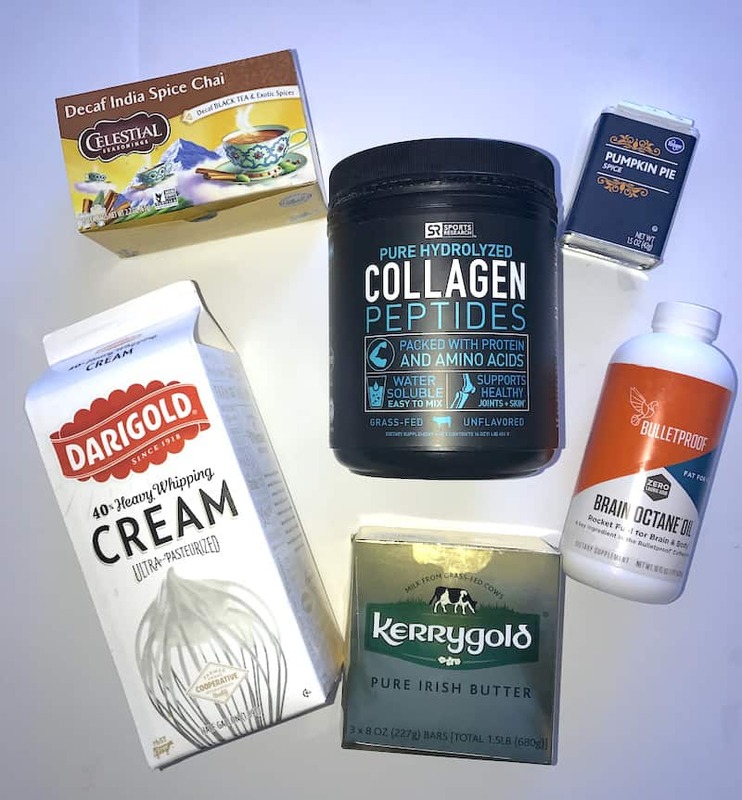 In the bottom of the coffee cup add in your softened butter, MCT Oil, Collagen Peptides, Creamer, and Pumpkin Pie Spice. Add in the hot tea and let it sit for just a bit to melt the butter. Then use your milk frother for 15-20 seconds to blend it all together. 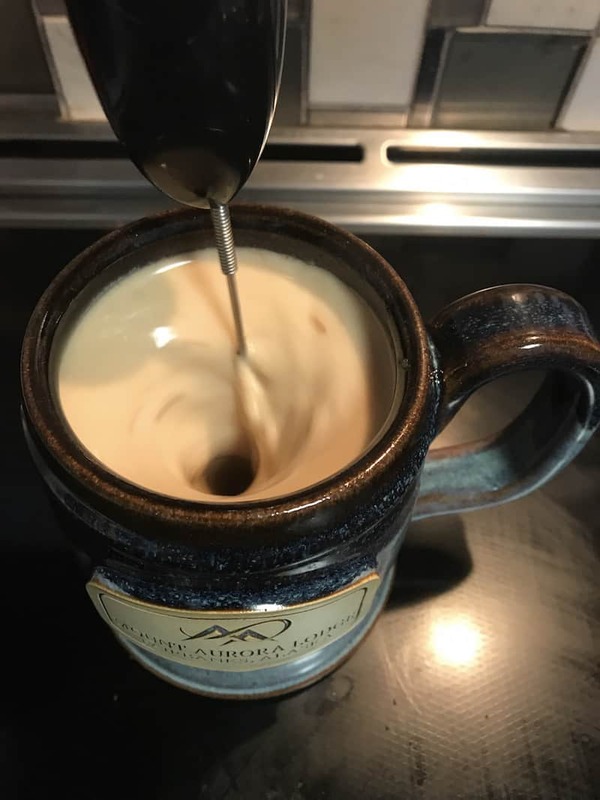 Sit in your comfy chair and enjoy this delicious decaf Chai Tea Keto style! 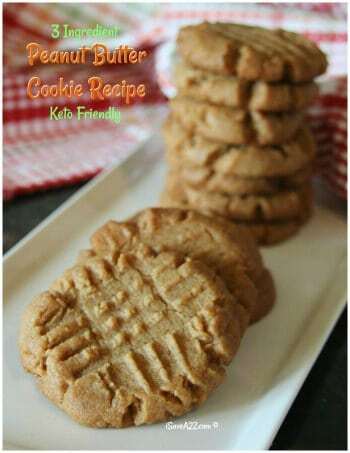 If you need a touch more sweetness in your tea, add a teaspoon or two of coconut butter. It makes it so dreamy creamy that I love this little addition. If you don’t need decaf Chai Tea you can use regular Chai Tea bags instead. 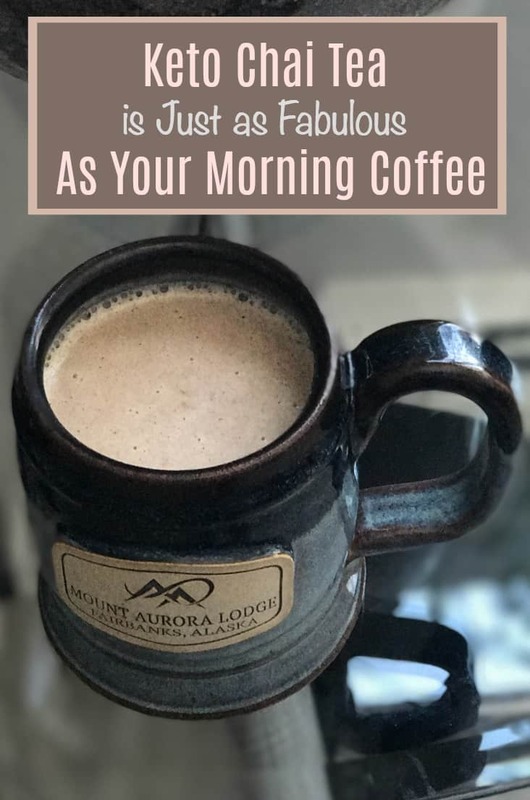 Don’t forget to pin this Alternative to Keto Coffee (Keto Chai Latte Recipe) on Pinterest for later! 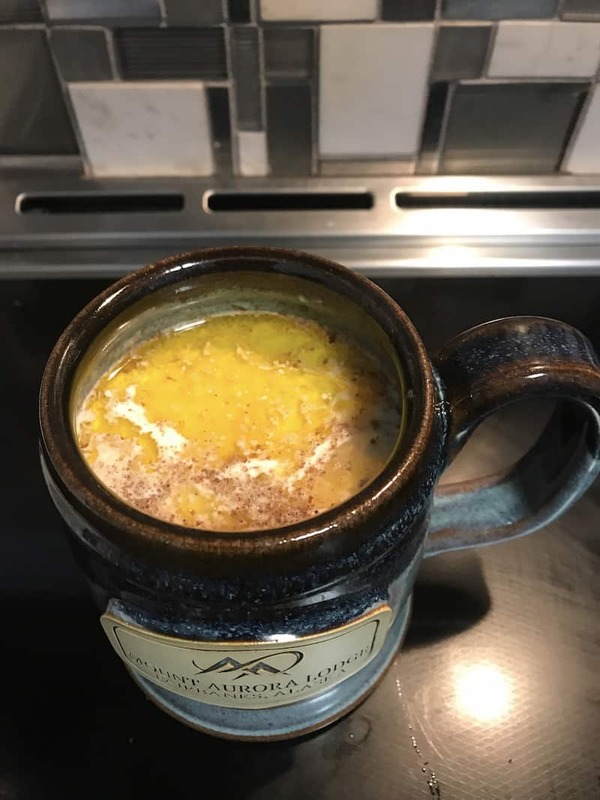 In a coffee cup, add your softened butter, MCT Oil, Collagen Peptides, Creamer, and Pumpkin Pie Spice. Add in the hot tea and let it sit for just a bit to melt the butter. Then use your milk frother for 15-20 seconds to blend it all together. 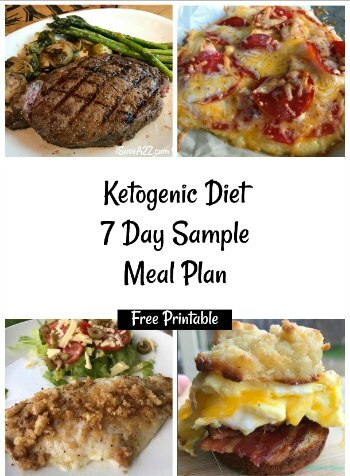 By Jennifer on February 13, 2018 Keto Friendly Recipes, Recipes, Sugar Free, Weight Watchers. This is really delicious. I made the pot of tea and saved it for the next day. 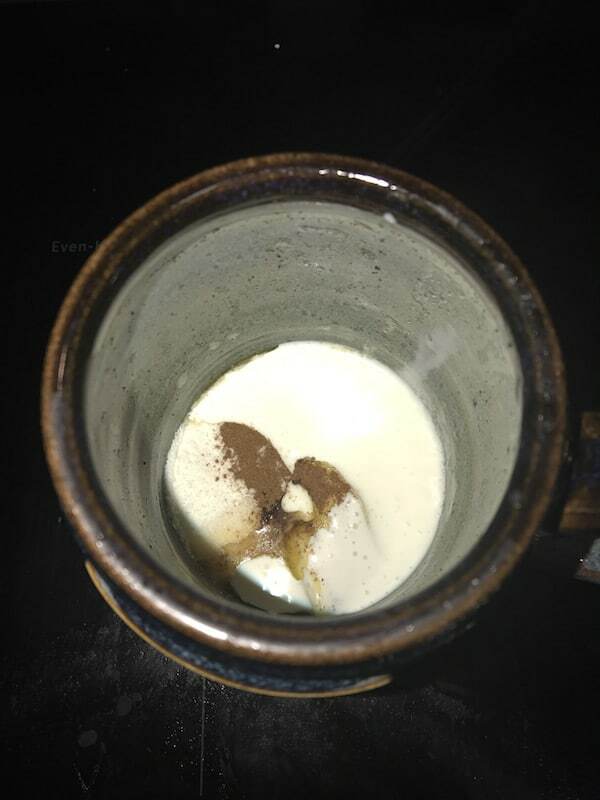 The next day, I decided to add a little cocoa powder and have a chocolate chai tea latte. So delicious. I was wondering if you could make it more clear on the recipe below that you use 6 cups of water for the 4 tea bags. 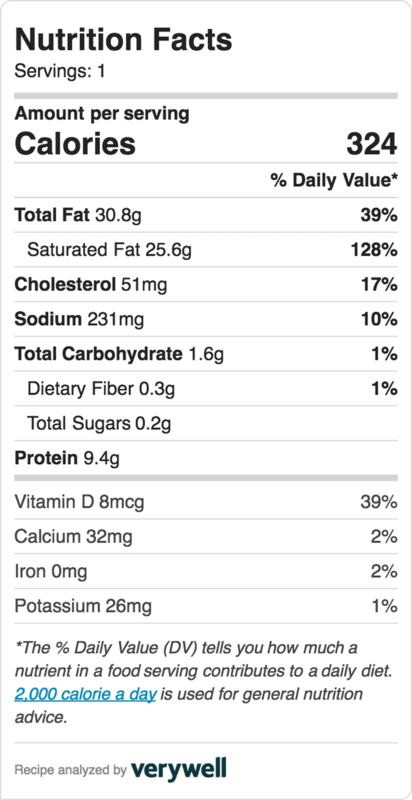 It’s clear on the recipe that is first listed, but it’s listed again in the lower part, but it doesn’t say to use 6 cups of water. I love your site. You just make me wanna move to Alaska. The recipes are amazing and your stories are relaxing. My husband has ALS and I simply love getting away with the pictures, which are beautiful. Thank you. 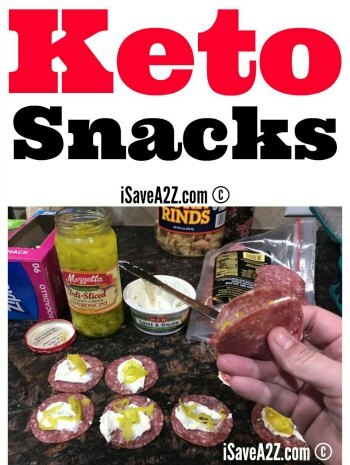 I’ve lost 26 lbs., doing keto. Feel so much better. Clearer mind, and more energy.